Everton are currently placed 9th in the league, 5 points off 7th-placed Wolves. Marco Silva’s side will be hoping to get into the qualification rounds of the Europa League next season, by hook or crook. The Toffees have been lacklustre in the attack all season, failing to score goals at a consistent rate. Strikers Cenk Tosun and Dominic Calvert-Lewin have found it hard to get on the scoresheet, with the duo managing just 6 goals this campaign. Summer signing Richarlison has often played as a number 9 instead of his natural role on the left flank. An efficient goalscorer up top with the likes of Richarlison, Gylfi Sigurdsson and Theo Walcott in support will push Everton to fight for a top-six spot next season. That said, here are 3 strikers Everton should consider bringing to Goodison Park in the summer. Wissam Ben Yedder has been excellent since signing for Sevilla from Toulouse in 2016. The Frenchman has hit double figures in each of the last 3 seasons with the club in all competitions. He has 10 goals and 5 assists to his name already in the La Liga this season with 16 games still left to play. Ben Yedder’s dribbling skills are exquisite and he loves to take on opponents in tight spaces. His speed and decision making in the final third along with his clinical finishing make him a nightmare for opposition defenders. Sevilla look set to qualify for the Champions League next season and this could be the stumbling block for Everton. The Toffees will have a tough task convincing Ben Yedder to make the jump. Also, the 28-year-old is under contract at the Ramon Sanchez-Pizjuan Stadium until 2021, so the Merseysiders will have to come up with a big offer if they are to lure Ben Yedder away to the Premier League. The former Arsenal striker and World Cup winner will be available for free this summer and Everton should consider signing the Frenchman. Giroud signed for Arsenal in 2012 from Ligue 1 side Montpellier. He made 253 appearances for the Gunners and scored 105 goals before moving to Chelsea in January 2018. This season, he has scored 5 goals and has supplied 4 assists in 9 starts for the Blues in all competitions. The Frenchman is a muscular, strong striker, who is dominant in the air and can hold the ball up brilliantly. Giroud was a vital member of the 2018 World Cup-winning French squad in Russia, starting started every game under Didier Deschamps. Having Giroud would finally give Everton a focal point in attack. The pace of Richarlison and Walcott on either side with Giroud’s aerial presence would certainly make Everton a real attacking threat next season. 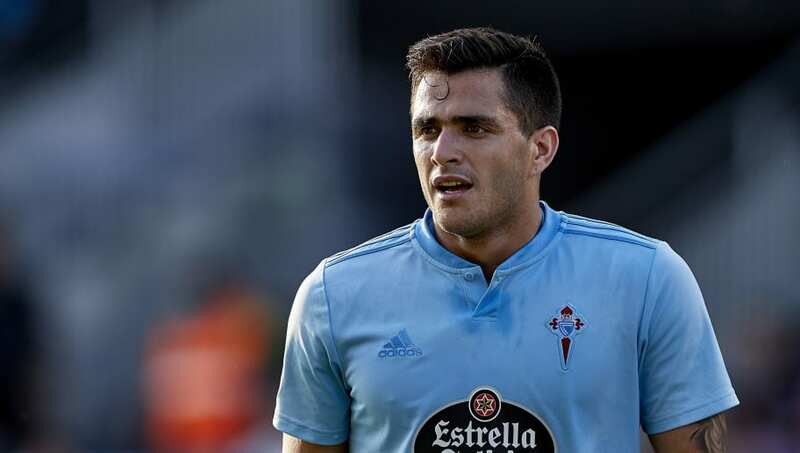 Celta Vigo’s Uruguayan striker Maxi Gomez has had a brilliant couple of seasons in La Liga. The 22-year-old scored 17 goals last season and also assisted 4 times. He has continued his form this season and has 9 goals and 5 assists in 18 starts so far. Gómez is a fierce competitor who uses his size to his advantage. He’s an immense presence in the air and a nightmare for defenders to deal with. His timing of runs to get in behind the opposition defence is brilliant and is a clinical finisher as well. The Uruguayan’s has already drawn comparisons to fellow countryman Luis Suarez but the22-year-old has a long way to go before he reaches the Barcelona striker’s level. Gomez has all the attributes to thrive in the Premier League and Everton should move in quick for the Uruguayan before other interested clubs circle for the striker. According to the Daily Mail, Muhamed Besic has been deemed surplus to demands at Everton, with Toffees boss Marco Silva claiming that the 26-year-old Bosnia and Herzegovina international doesn’t have a future at Goodison Park. 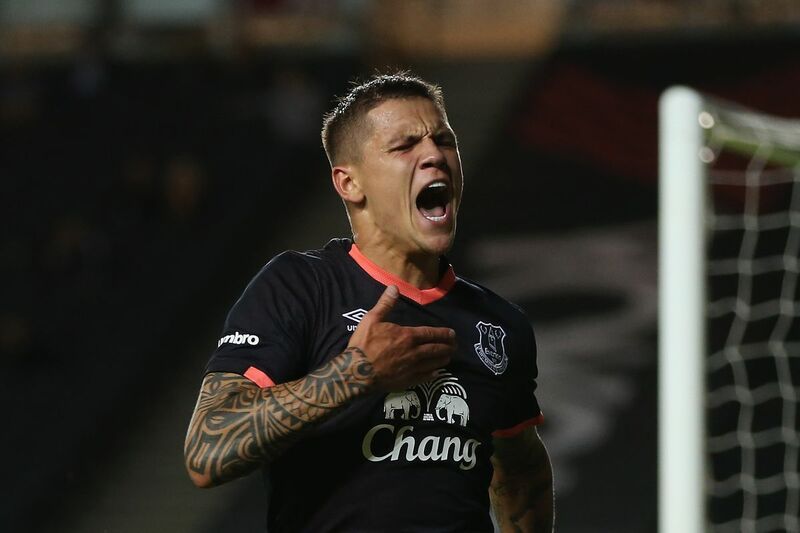 The same report adds that Everton are prepared to listen to offers of around £9million for Besic this summer. The Bosnian, who has also attracted interest from Turkish giants Besiktas and Fenerbahce, last played for the Toffees in 2017 and it is highly unlikely that he is going to don the royal blue jersey once again. Back in November last year, the Mirror claimed that Middlesbrough were looking to turn Besic’s loan spell into a permanent transfer, although that didn’t quite materialize in the January window. The 26-year-old has been on loan at the Riverside Stadium since January 2018 and it looks like Tony Pulis is going to have another chance to seal a permanent deal for the defensive midfielder, with Everton prepared to cash in on their out-of-favour star. Besic has been an ever-present for Boro in the Championship this season, accumulating 2 goals and 5 assists from 33 appearances in the league. He is one of the key reasons why the club are still in the race for a promotion playoff spot, though it is very likely that Boro might once again fall short in what has been a season filled with highs and lows. To sum it up, Besic has been one of the standout performers for Tony Pulis’s side in the middle of the park and making his stay permanent certainly makes a lot of sense. The Bosnian international has proven his worth as a versatile midfielder who is capable of playing both No.6 and No.8 roles in the midfield, whilst also filling in admirably at right-back on a few occasions. 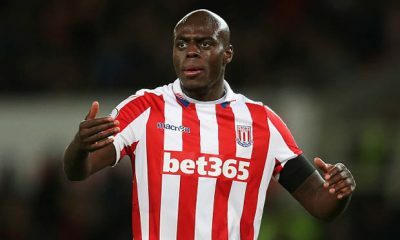 He has done exceedingly well alongside the likes of Jonny Howson and John Obi Mikel at the heart of the midfield, living up to his reputation as a tough-tackling and all-action central midfielder. Besic boasts of a pass accuracy percentage of 86.2, including 1.5 tackles, 1.5 dribbles, 3.1 long passes and 1.3 key passes per game, figures which show that he is more than capable of contributing a lot to the build-up play in the middle of the park. In all honesty, Besic has been one of the mainstays of Middlesbrough’s midfield for a season and a half and his partnership with Mikel in central midfield has made Boro look like a much more formidable unit since the turn of the year. Besides his technical abilities, flair and quality on the ball, Besic is someone who likes to keep things ticking with his passing and work-ethic, cutting out the attacks and shielding the rearguard. Apart from Mikel, Boro currently do not have a midfielder in their ranks who can match Besic’s attributes. 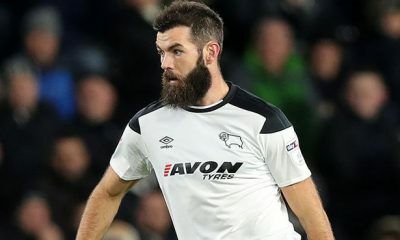 They need to keep hold of their first-team core if they are to challenge for promotion in the Championship or stay alive in the Premier League, depending on where they play their football next season. That said, it should be an absolute no-brainer for Tony Pulis to strike a permanent deal for the Everton star in the summer. Everton Opinion: Why the Toffees should go all out for Michy Batshuayi? 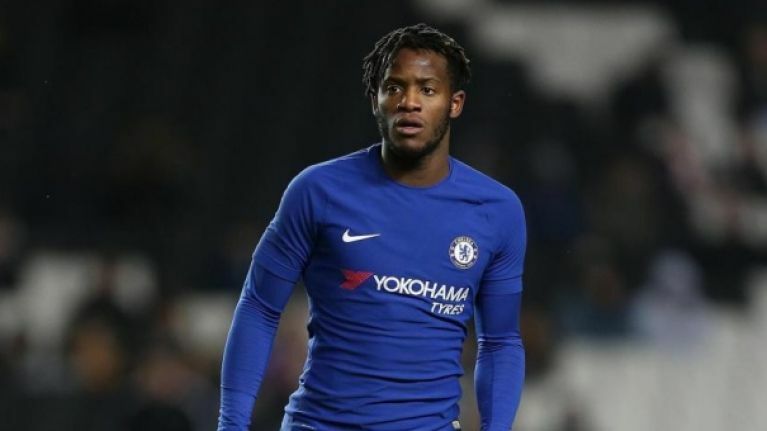 According to a report from the Daily Post, Everton are interested in signing Chelsea striker Michy Batshuayi, who is currently on loan at Crystal Palace. The Belgian striker, however, is expected to return Chelsea after his loan spell at Selhurst Park expires at the end of the season. Michy Batshuayi, 25, has done well since joining the Eagles in the January transfer window. He has scored two goals in nine Premier League outings, whilst giving Crystal Palace a much-needed presence up top. 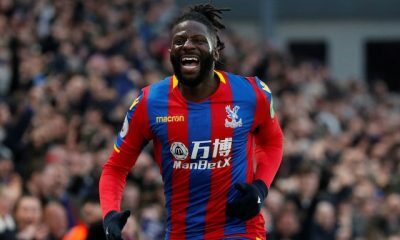 The 25-year-old has combined very well with the likes of Wilfried Zaha, Jeffrey Schlupp and Andros Townsend, proving to be a shrewd loan signing for Roy Hodgson’s side. But Calcio 365 has revealed that Chelsea are demanding €45 million for Batshuayi in the summer, an amount which is out of Palace’s reach. However, Everton have the financial muscle and must go all out to sign the Belgian international at the end of this season. Everton have failed to replace Romelu Lukaku since his departure to Manchester United in the summer of 2017. And the inability to replace the big Belgian has cost the Toffees dearly in the last couple of seasons. The Merseysiders did sign Cenk Tosun from Besiktas in January 2018 but he has struggled to live up to the billing at the club. Tosun has managed just two goals this season which has seen him lose his place to Dominic Calvert-Lewin in the starting XI. Calvert-Lewin appears to have finally earned manager Marco Silva’s faith, starting the last six league games. Even though the 22-year-old is relishing life in the Premier League at the moment, Everton’s goalscoring problems run deep and can only be cured with the addition of another centre-forward. That’s when signing Michy Batshuayi would make sense for the Royal Blues. Batshuayi has failed to hit leave up to the expectations of the Chelsea fans since arriving from Marseille in 2016. Even after spells at Borussia Dortmund and Valencia, his Blues career remains up in the air as Maurizio Sarri doesn’t rate the 25-year-old. In order to fulfil his top potential, Everton would be an ideal destination for Batshuayi, who’ll give Silva’s attack a different dimension. He is a physical presence but has good pace to burn and agility to get past his opponent and finish off a move. The former Marseille man is a composed finisher in front of goal and his all-round game is definitely improving week in and week out under Palace manager Roy Hodgson. The Belgium international of Congolese descent is a big threat in the air and more than capable at holding the ball up, something the Everton forwards lack at the moment. 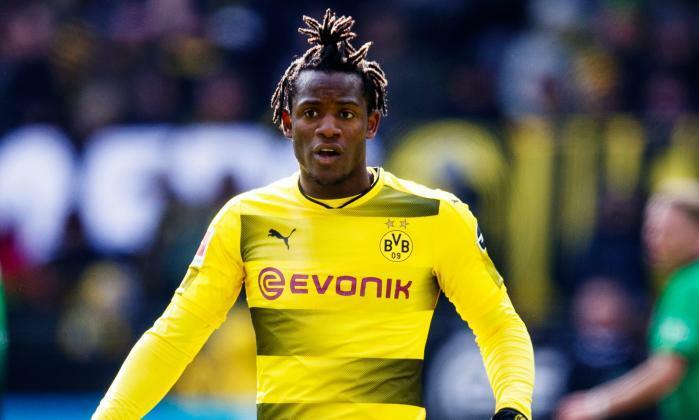 Furthermore, Batshuayi can link-up play very well with the likes of Gylfi Sigurdsson, Bernard and Richarlison which in turn will make Everton a potent force going forward. Hence, Silva must not think twice in persuading the board to splash the cash on Batshuayi, who has the potential to be a smash hit at the Goodison Park.